The Enlightened Savage: Duff Man is Coming to Calgary! Sorry... what's that? 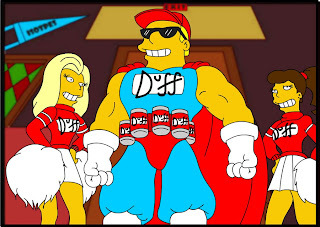 Wrong Duff Man? 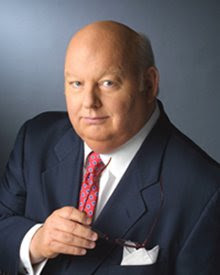 That's right, Senator Mike Duffy will be in town for an evening reception with the Honourable Jason Kenney next Tuesday, the 14th of April. Posted by Enlightened Savage at 9:46 a.m.
Apr. 9, 2009, 12:09:00 p.m. I'm almost scared to ask this question. Who's older, Kenney or Wendel? Apr. 9, 2009, 11:24:00 p.m.